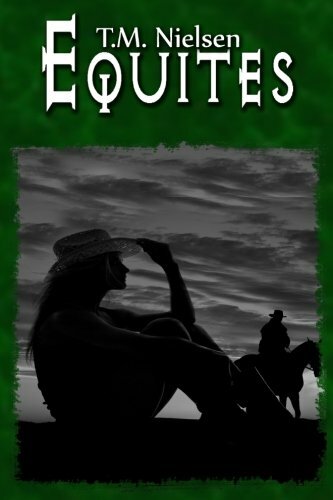 Equites, Book 4 in the Heku Series, starts off with the beginnings of a war. Damon and Emily are still fighting while the Equites defends itself against attacks from both the Valle and the Encala. An accident sends Emily to the hospital, and the tension with the Valle becomes more explosive.Emily suspects the heku have a secret, and will go to any measure to find out what it is. She comes face-to-face with the darker side of the heku and quickly comes to terms with it. An agricultural coven takes her in and her views of the sinister heku begin to change.Emily’s past with Keith comes back to haunt her, and a vile attack shows the Equites how far the Valle and Encala are willing to go to gain possession of the Winchester Heirs.Sam’s loyalty comes into question as Emily finds a small niche out in the world with the mortals. Attacks on her become more dangerous, and she finds that the heku may not be as indestructible as she once thought.An ultimatum is placed that could upend the entire species.